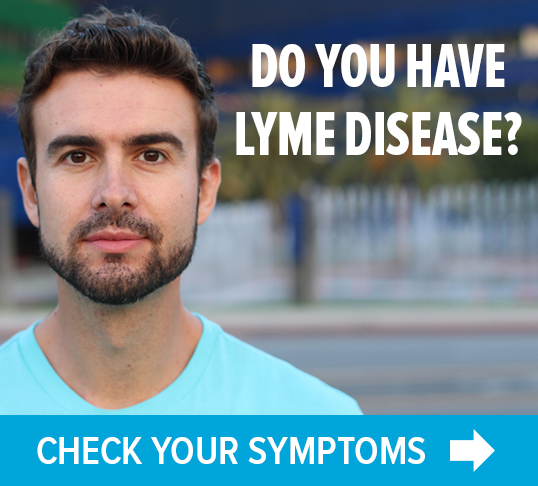 Many Lyme patients find they develop serious allergic reactions to foods, medications and cleaning chemicals that they used to be able to tolerate with no problem. Mast cells are a normal part of our immune system. They live in the bone marrow, flow through our blood stream and are located in every organ and connective tissue of the body. When mast cells detect stress, injury, toxins or infection, they release specific chemicals (mediators) which trigger an immune response. Think of them as sentries or guards. When mast cells perform properly, they help us. When mast cells are agitated or over-reactive, the immune system goes haywire and starts to attack the body, triggering auto-inflammatory processes. Mastocytosis — the abnormal accumulation of mast cells in one or more organ systems (cardiovascular, central nervous, digestive, endocrine, genitourinary, lymphatic, muscular, peripheral nervous, respiratory, dermatologic) which is diagnosed by a bone marrow biopsy or a genetic test. 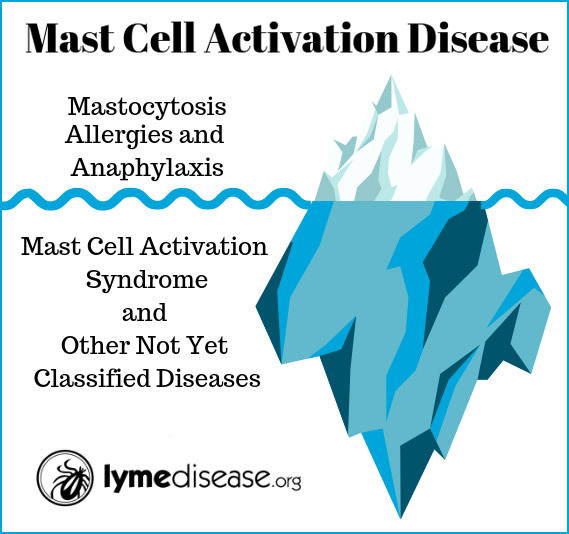 Up until recently, mast cell disease was thought to only include mastocytosis, a rare condition recognized in the medical literature since 1869. It wasn’t until 1988 that the first papers of “disorders of mast cell activation” were published, and nearly another 20 years later, in 2007, before the first case reports of mast cell activation syndrome came out. 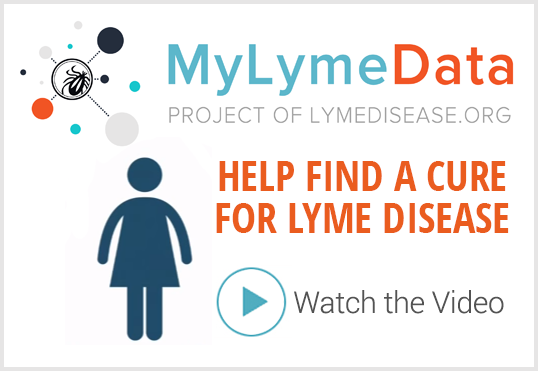 As more information is learned about MCADs, researchers are finding that mastocytosis is really just the tip of the iceberg for mast cell diseases. MCAS is currently considered an ‘emerging’ illness, not because it is a new disease, but emerging from a lack of recognition and understanding. Some patients report years of having various allergic-type reactions to assorted substances. Then, a particular triggering event leads to a cascade of increasing symptoms. For example, somebody might have sensitivities to a few foods over several years. Then suddenly, anything they eat causes a bad reaction. Liver: enlarged spleen, elevated cholesterol, liver enzymes or bilirubin.